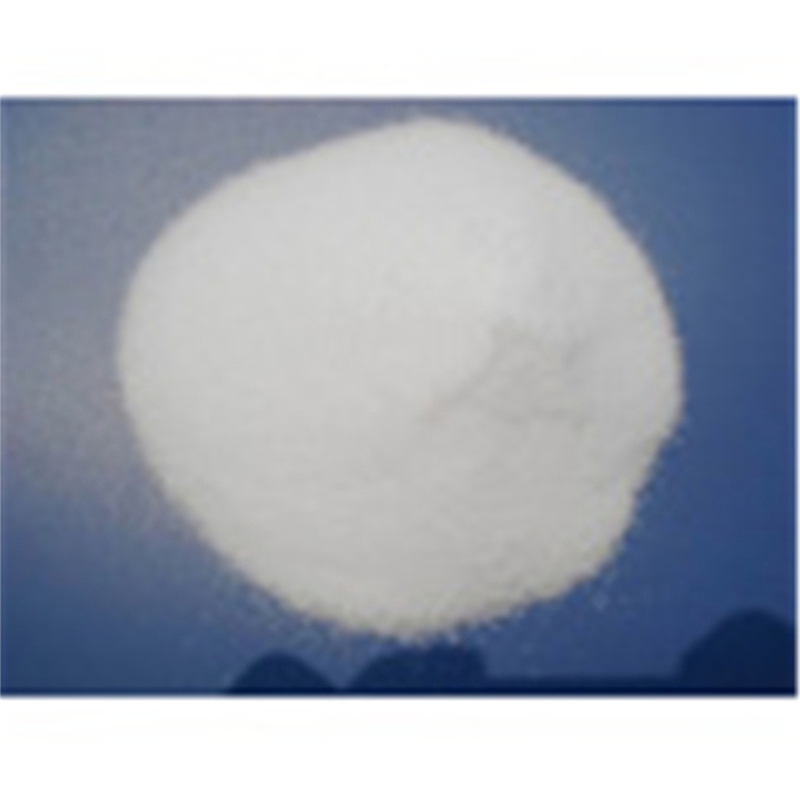 Pdv Salt industrial grade is a high purity, fine cubic-crystal salt, especially manufactured to remove all the residual chemicals and impurities found in salt. 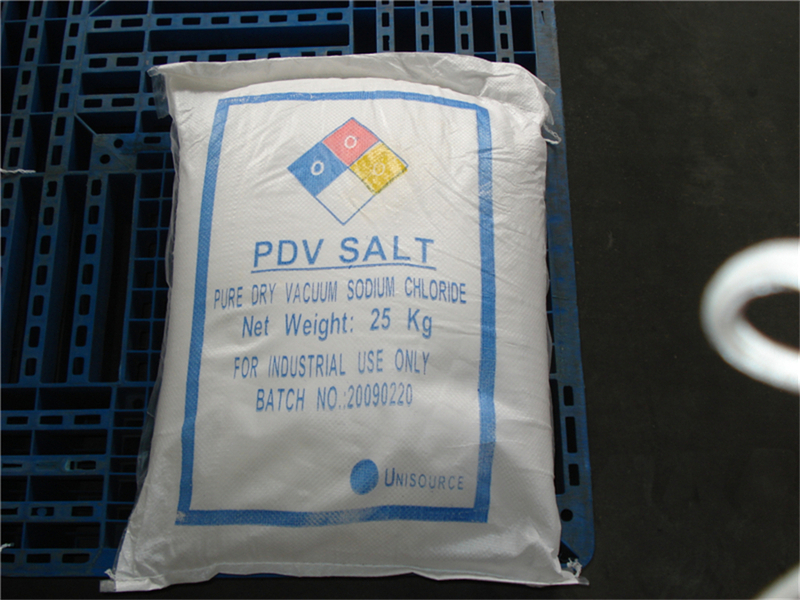 It is also named Sodium Chloride for industial use,industrial PDV Salt or pure vacuum dried salt. 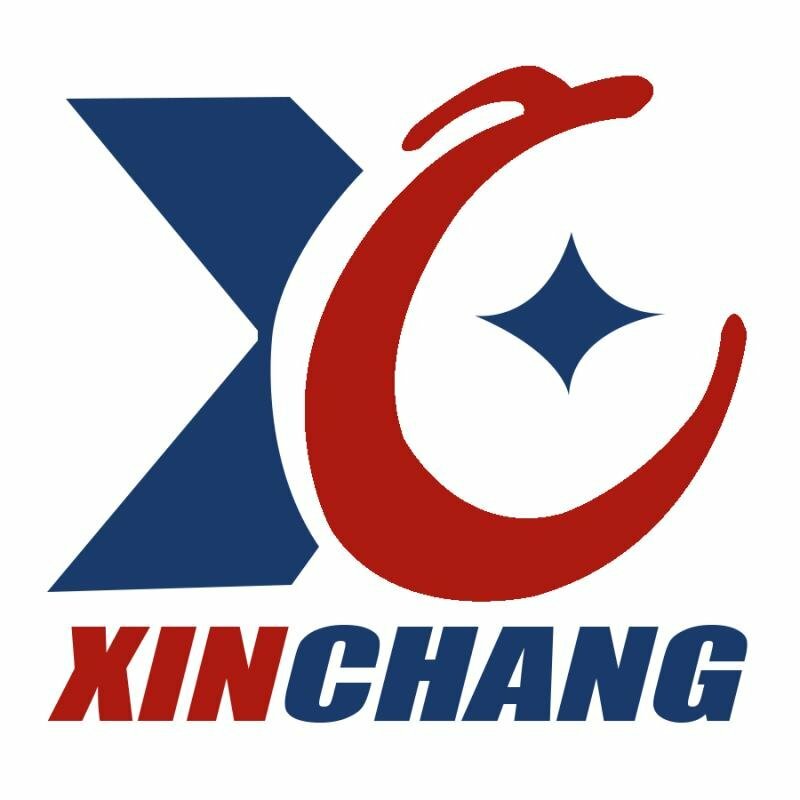 It is widely used for Food & Drinks industry, Textiles & Dyes industry, Personal Care & Health, Water Treatment, Hides & Skins, Aluminium Smelting, Oil Drilling and Animal Nutrition etc. Looking for ideal Sodium Chloride For Industrial Use Manufacturer & supplier ? We have a wide selection at great prices to help you get creative. 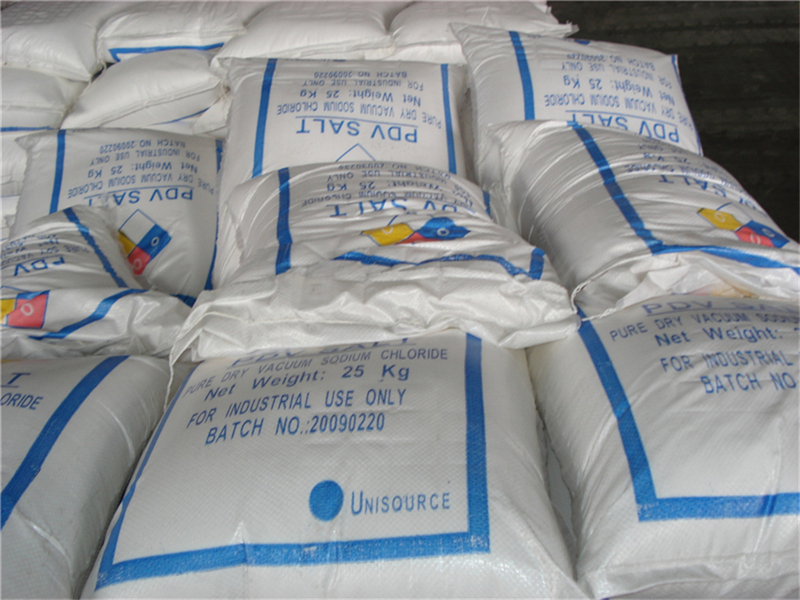 All the Industrial PDV Salt are quality guaranteed. We are China Origin Factory of Pure Dried Vacuum Salt. If you have any question, please feel free to contact us.